The LUX is offering extra care options for working parents! Add morning or lunchtime care to your child's camp registration. 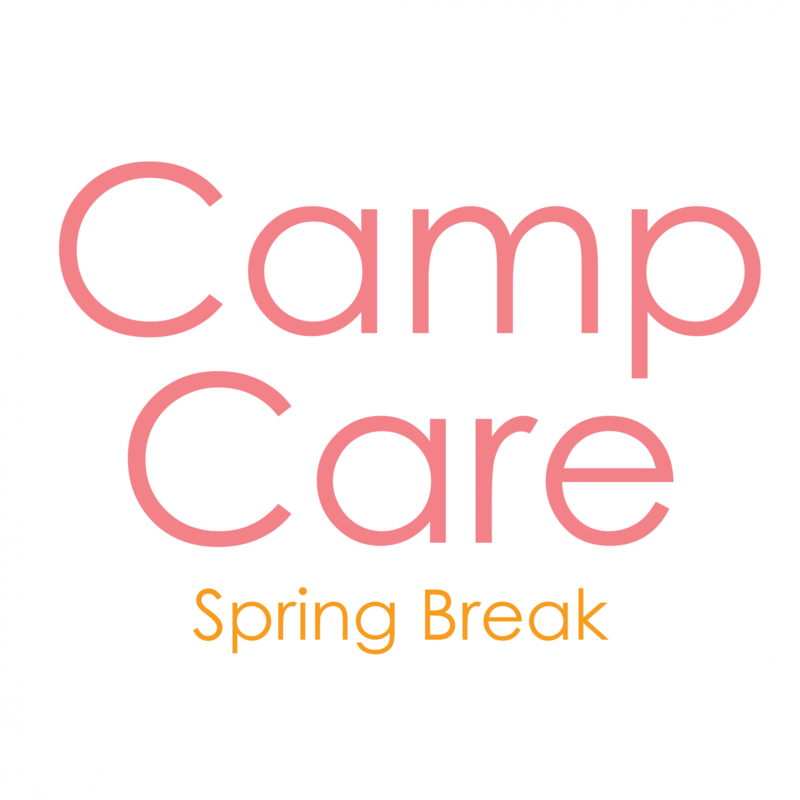 Full day care is only available to students enrolled in both a morning and afternoon session of camp. 8am-5pm - Full Day Care Available! Students must bring a sack lunch if enrolled in Lunch Care. All lunch boxes must be labled with the students name as they will be stored in a shared refridgerator. Supervised activities are provided during care but students may bring their own books, tablets, handheld games, and quiet toys. If items from home get lost or broken the LUX, staff, and other students will not be held liable so bring them at your own risk. Limited storage space is available for these items.